Nikki grew up in Orange County, specifically Irvine, California. 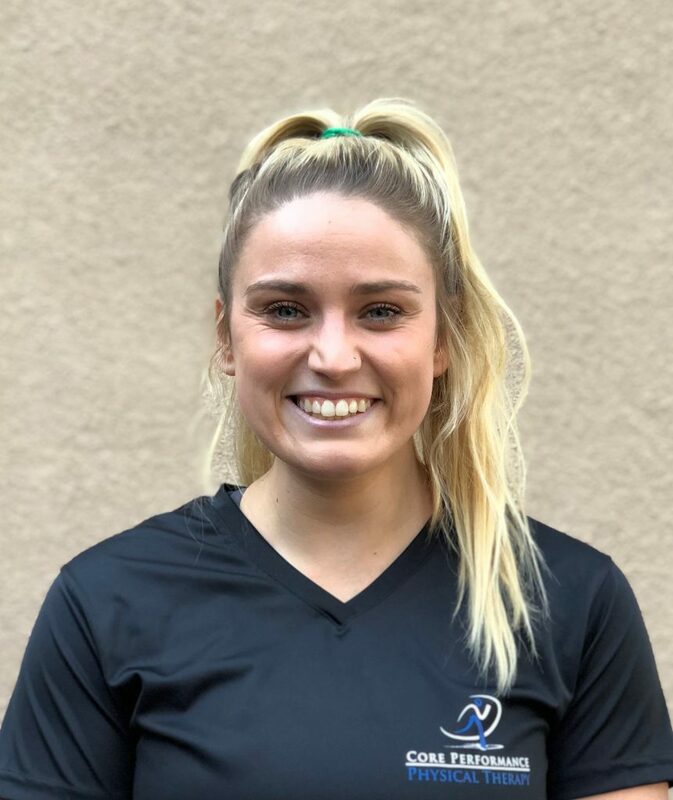 She fell in love with soccer when she was 4 years old and played competitively for 14 years then continued to play division 1 soccer at Loyola Marymount University in Los Angeles on an athletic scholarship. Nikki was fortunate enough to be able to travel all over the country to compete and enjoyed experiencing new places. While playing soccer in college, it led her to learning and inquiring more about physical therapy as she personally had to undergo physical therapy for injuries that she pertained over the years. It truly sparked a light in her heart to pursue a career in the health care field as she would see other athletes go through therapy for different types of injuries and saw the amazing outcome and joy they had as they were recovering. Nikki graduated from Loyola Marymount with my Bachelors of the Arts in Psychology and has been currently taking prerequisites to pursue applying to graduate school. She is also volunteering at Saddleback Memorial Hospital in the PT/OT Outpatient and Inpatient Rehabilitation unit. In her free time, she loves being outdoors, specifically, going on hikes or camping! She loves staying active and going to the gym or going on runs outside. Her family means the world to her and she loves spending time with them as well as with her friends!